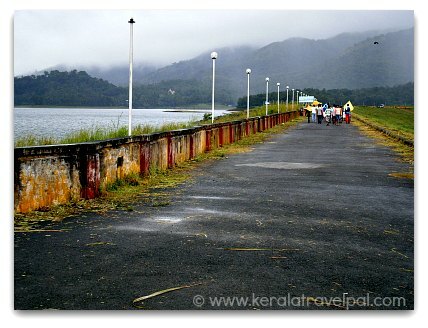 Wayanad dam tour is limited in the sense that there are only two dams to visit. So let us look at what we can add on top make the trip worthwhile. The two dams of Wayanad are Banasura Sagar and Karapuzha. Kabani is the major river of Wyanad. Banasura Sagar Dam is built across one of its tributaries, Karamanthodu. 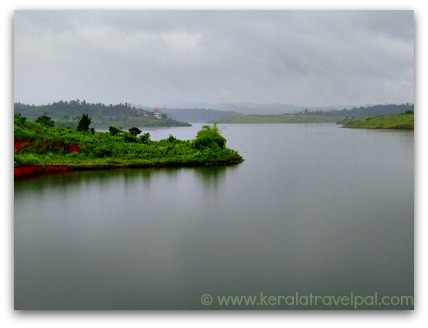 Banasura sagar Dam is one of the most popular tourist destinations in Wayanad. It is the largest earth dam in India and the second largest in Asia. Vast reservoir, a rim of mountain blue and scattered islets makes the place phenomenal. The dam caters to usual functions such as power generation, irrigation and water supply. A scenic walk across is one of the high lights, so is the boat ride in the reservoir. It is built at the base of Banasura hill, the second tallest mountain of Wayanad. If planned early, the Dam tour goes well with Banasura hill trek. Trekking the hill requires permission from the forest department. North Wayanad Forest Division office located at Mananthavady is the agency responsible. One of the trek paths is just near the dam. Another one is at Pulinjal after Banasura Hill Resort. 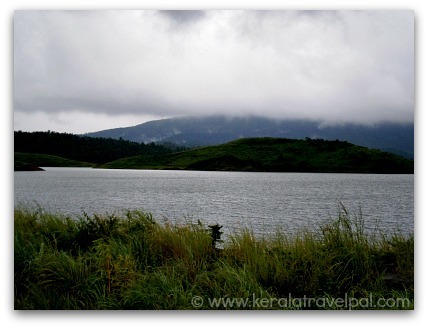 If you drive around, there are several scenic spots by the side of Banasura Lake, ideal for short picnics. Just 10 kms from Banasura Sagar Dal is Karalad Lake. It is another splendid location, serene and blissful to suit romantic travel and family holidays. Take Vythiri - Tharuvana road to reach there. Banasura Sagar Dam is 22 kms from Mananthavady, 44 kms from Bathery and 21 kms from Kalpetta. From Banasura, you have to travel about 37 kms to reach the other location of our Wayanad dam tour, Karapuza (or Karappuzha). The scenery is stunning. The settings are very similar to Banasura Sagar. Karapuzha is a mud dam smaller in size. The reservoir has scattered islands and is surrounded by mountains. Wayanad so much to see, so why to visit two similar tourist spots in a single day? If you are really keen on touring Karapuzha, schedule it at least a day past Banasura trip. Edakkal is a must visit destination of Wayanad. The good news is that Edakkal is only 10 kms from Karapuzha dam. Ambalavayal is a small town 5 kms from the Lake. There is a museum and agricultural research centre (RARS), in case you have a couple of spare hours to spend. 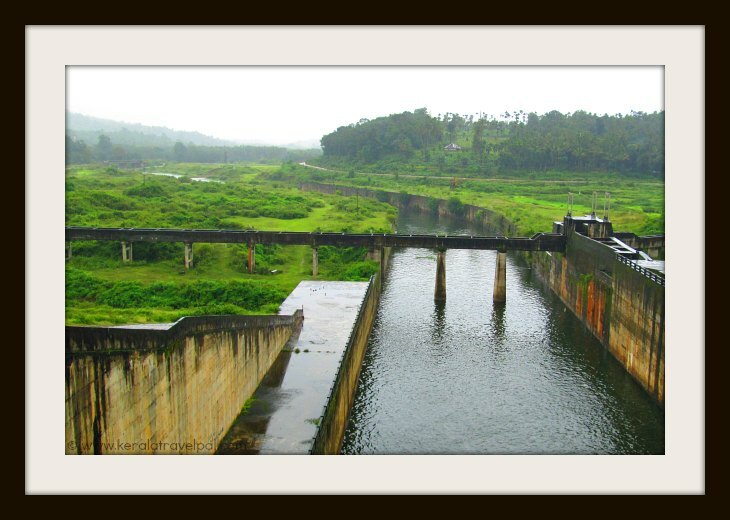 Karapuzha dam is located about 17 kms east of Kalpetta. Bathery is at 17 kms and Mananthavady at 45 kms.